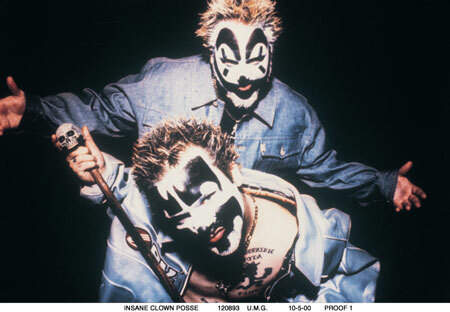 The FBI is urging a judge to dismiss a lawsuit by the rap duo Insane Clown Posse, claiming the have no right to sue the bureau over its decision to classify fans of the musicians as members of a “loosely organized hybrid gang,” the Guardian reports. The band is represented by the American Civil Liberties Union. The FBI argued that the FBI only labeled a “subset” of the fans a members of a criminal gang. Posted: 6/25/14 at 10:43 AM under News Story.